Hallo! 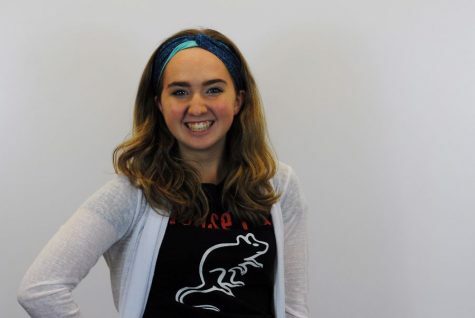 I’m Sarah Wietecha, I’m a senior at GPN and digital editor in my third year on staff. If you can’t seem to find me at a computer working on the website, I’m probably in the C building or out buying my 3rd cup of coffee for the day. I’m very involved at North, I run cross country and play soccer, I’m a senator for both my class student council and for Student Association, I’m in NHS and I’m also in choir and in the yearly fall play and spring musical. This basically means that I run on caffeine and negative five hours of sleep. Here’s a few more fun facts about me: I have a younger sister named Natalie, I love listening to musical theatre and I have an extensive knowledge of RuPaul’s Drag Race (Natalie can attest to all of these). Anyways, enjoy our site, and happy reading!